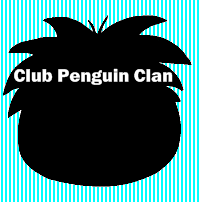 As you may know, on Dock Penguins, a group named "Iamthewalrus" hacked with an account called "Dorian 1453" or "Smisko". 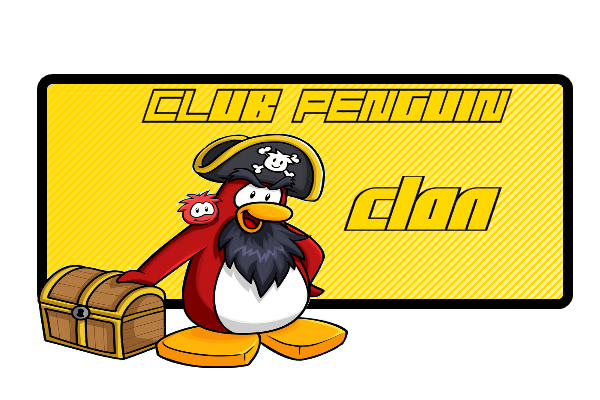 They continue to hack, and please do not allow any penguin name "Dorian 1453" or "Iamthedorian". We are trying to get this settled. Thank you. By the way, we have this settled. Dorian is ok now. He is welcomed back in to the forums.